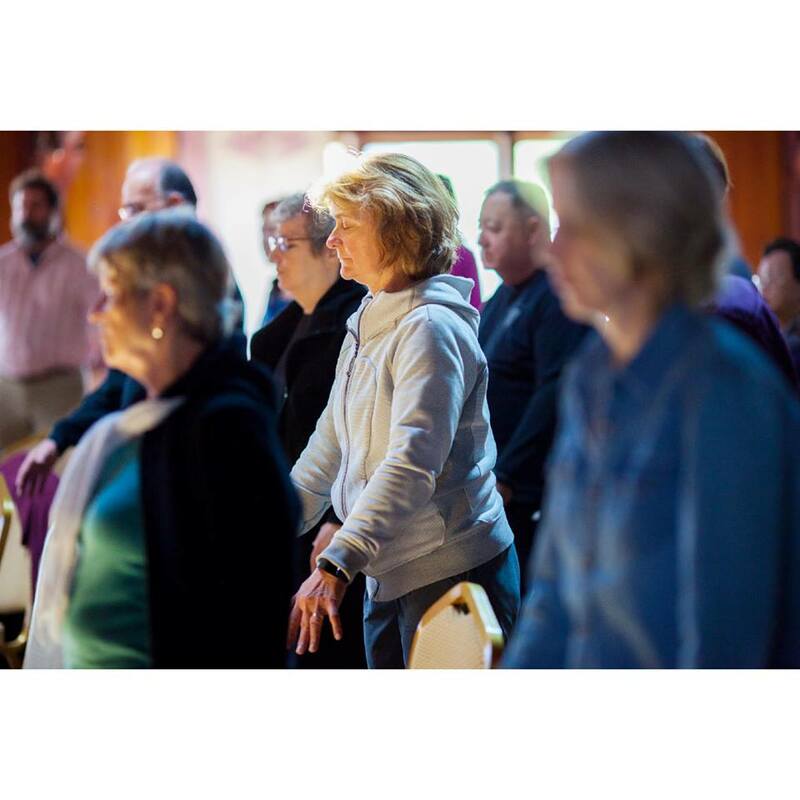 Eastover Women’s Qigong is a combination of Healing Qigong and Sheng Zhen meditation, through practice one finds the inner beauty beyond their family, daily and work responsibilities. Its a support system for women’s personal development and self-awareness. A wonderful program for anyone want to further their career or develop a much deeper relationship with their partner or loved ones! Through finding oneself and reaffirm oneself, women have a chance to find eternal happiness under all circumstances.